Happy Father's Day! Are you doing anything special with your dad this year? 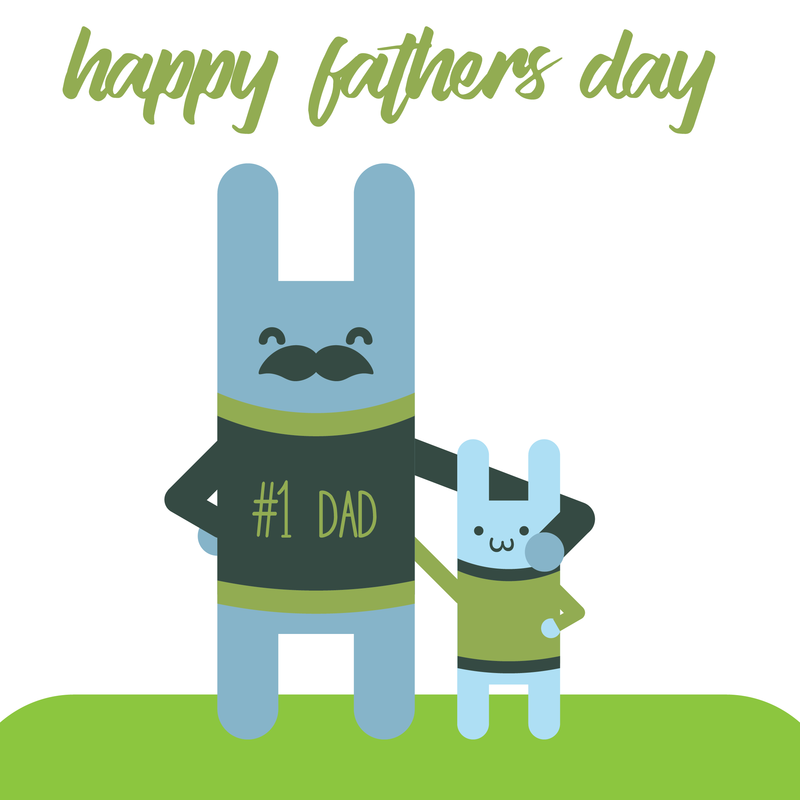 Check out our Father's Day Fun Facts Infographic in case you need some inspiration!